> Provides excellent cushioning for shipping. 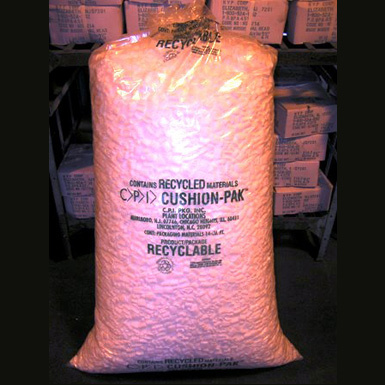 > Available in Styrofoam, biodegradable, and anti-static. > Long lasting and reusable. NOTE: Packing peanuts no longer can be shipped via UPS or FREIGHT truck. The website is for information purposes only. Please call for delivery cost in the Columbus, OH area. Reasonable price, and the workers are very friendly.